Rhythmic leotards collection for competition! All Top leotard designs in one single online store. 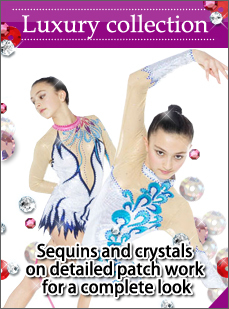 Olynstone features the spring 2014 collection of over 1000 styles, representing the widest choice of the most current rhythmic gymnastics leotard collection available online today. We are specializing in the online sale of artistic gymnastics, rhythmic gymnastics, sport aerobics, acro sport and syncronized swimming. 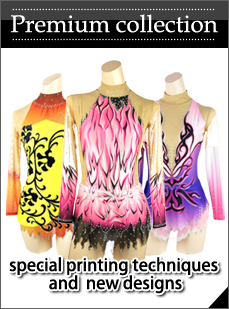 Our glowing basic rhythmic gymnastics leotard series is also available for only $99usd in stock for immidiate shipping. 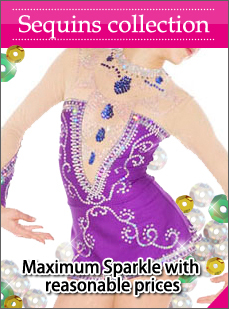 Here you will find a selection of leotards from basic to luxury to your dream leotard. 2013/10/17 Olynstone new english homegage is available to you. You can enjoy our best selections of leotards here. We hope you enjoy!